Posted on 02/12/2019 by Parklifer	in Preview and tagged 9:30 Club, folk, LP, New York City, singer-songwriter, soul. Laura Pergolizzi, better known by her initials LP, released Heart to Mouth, her fifth studio album, a few months ago via BMG. 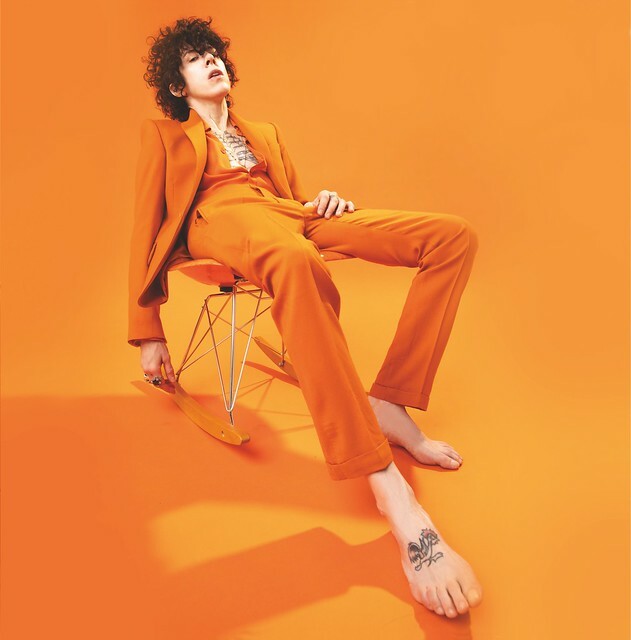 She’s performing in a sold-out show at the Lincoln Theatre on Feb. 19, but you can see a second show by LP at 9:30 Club on Wednesday, Feb. 20. “When I get on the mic and start doing melodies, I can feel that direct line from my heart to my mouth. In the past, there was a city full of streets that needed my attention. Now, I feel like I have a major highway to communicate emotion from. Whether they’re sadder songs or big anthems, they all come from the same place,” LP said in a statement.